Test Valley School Chess Club is a new departure this year. 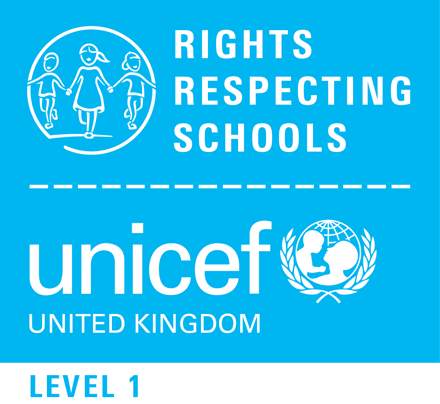 Initially started as a club for the new Year 7 pupils it has already drawn interest and participation from pupils from other years as well as staff. 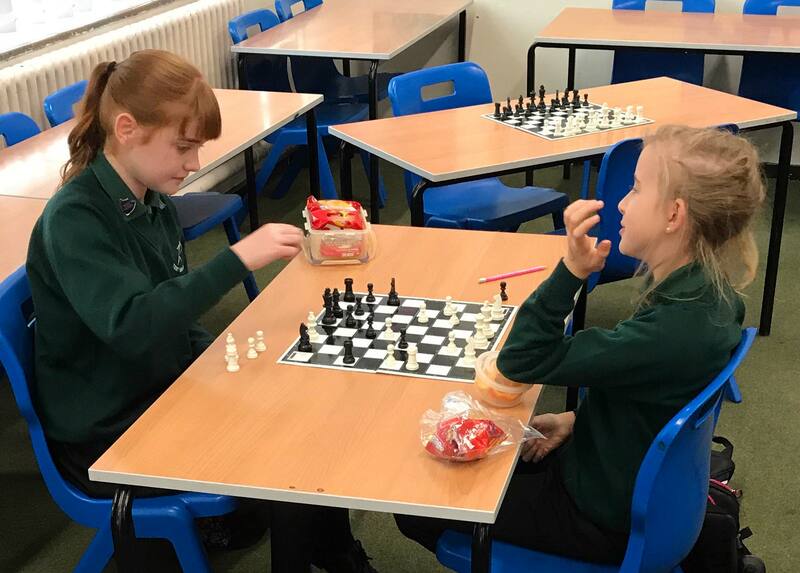 Last half term pupils played each other in a series of ‘friendly’ games, but this half term league matches have begun with the eventual league winner receiving the long dormant ‘Test Valley School Chess Champion Trophy’. The standard of play has been strong so far with some tight matches. Later in the year the club will feature a series of ‘blitz’ matches with each player only having three minutes to complete their moves.